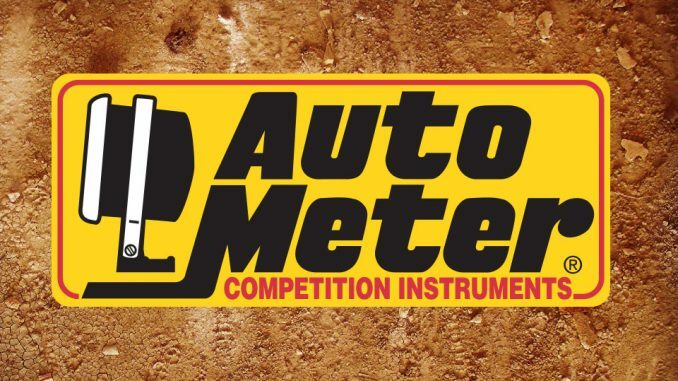 SYCAMORE, Ill. – IMCA special events competitors are in the running for awards from Autometer again in 2019. 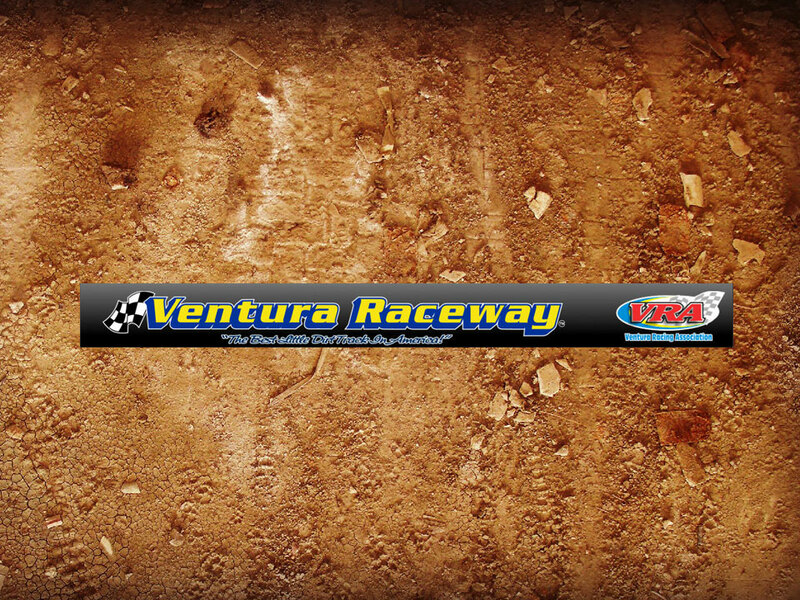 The Sycamore, Ill., competition instrument and accessories manufacturer will give $50 gift certifi­cates to a top five finishing driver at each of 80 designated specials for IMCA Modifieds, IMCA Late Models, IMCA Sunoco Stock Cars, IMCA Sunoco Hobby Stocks, Karl Kustoms Northern SportMods and Smiley’s Racing Products Southern SportMods. 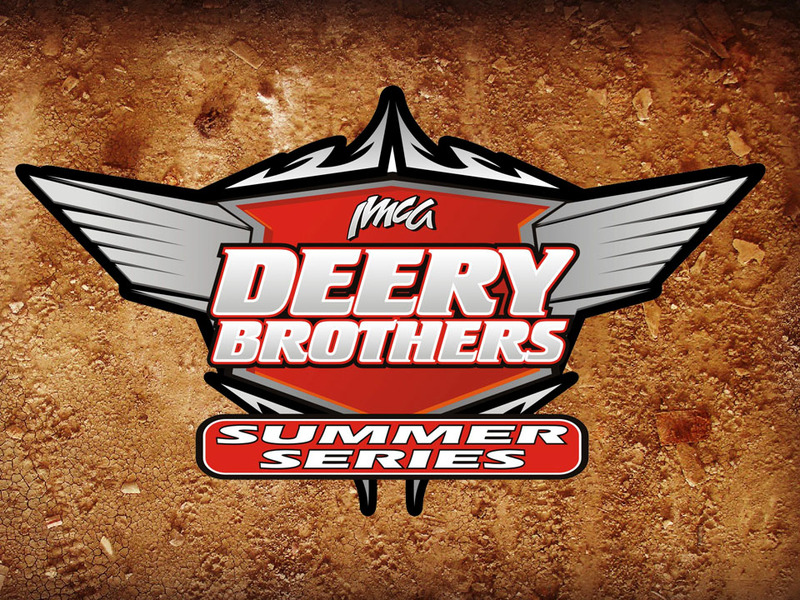 That list of designated specials includes all events in the Deery Brothers Summer Series. 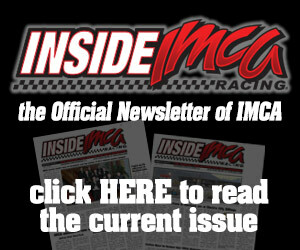 All AutoMe­ter gift certificates will be mailed from the IMCA home office within a week after official race results are received. 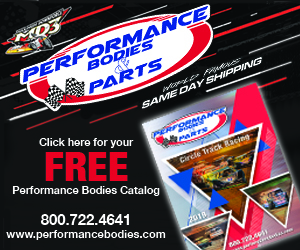 Runners-up in national Modified, Late Model, Stock Car and Hobby Stock national standings re­ceive mechanical 3-gauge panel sets while second-place finishers in national standings for the Sprint Car, both SportMod and Sport Compact divisions receive 2-gauge panel sets. 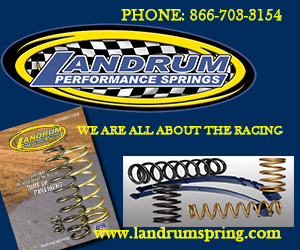 Information about AutoMeter products and the company’s dealer network is available at the www.autometer.com website, by calling 866 248-6356 and on Facebook. Autometer had more than half a century of involvement in the drag racing market prior to becom­ing an IMCA sponsor last year.